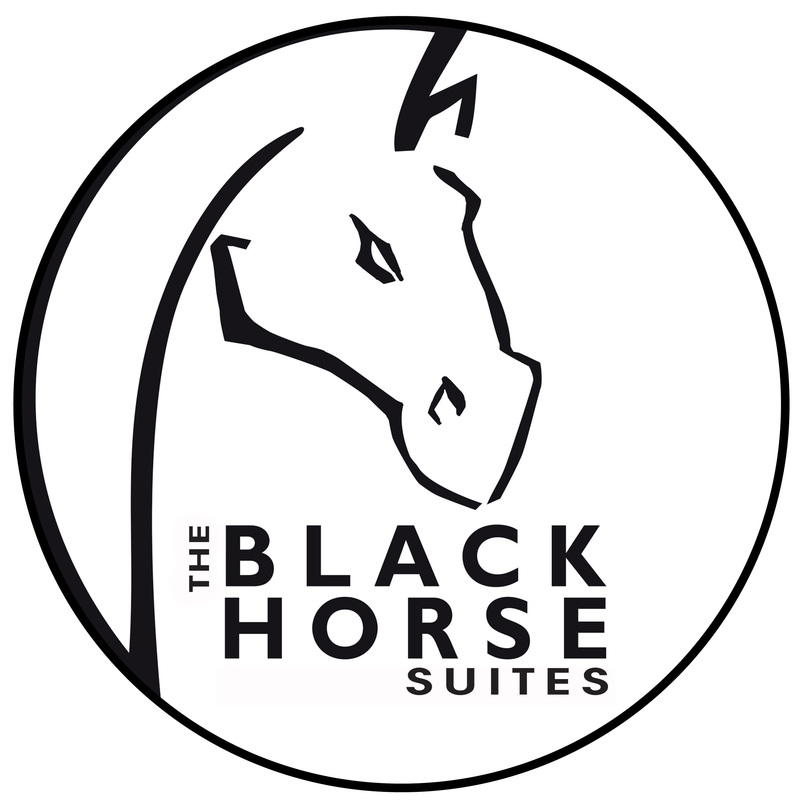 Conveniently located at the Black Horse Centre, has stylish, well-appointed en-suite accommodation. Colourful and contemporary, the feature of each room is a large format image of Cape flowers, whilst the windows frame the gorgeous backdrop of the Stellenbosch mountains beyond. 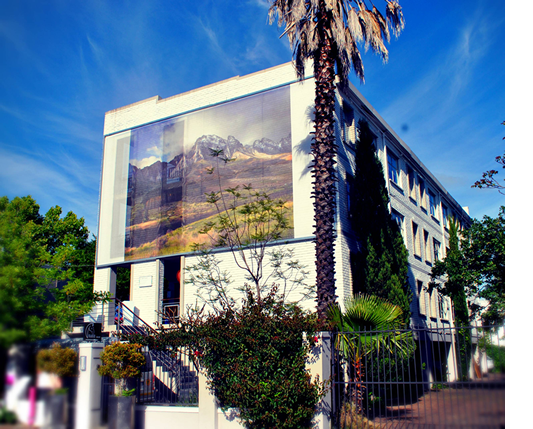 The Black Horse Accommodation is the perfect base for the discerning business or leisure traveller to explore the town of Stellenbosch and the surrounding winelands areas.